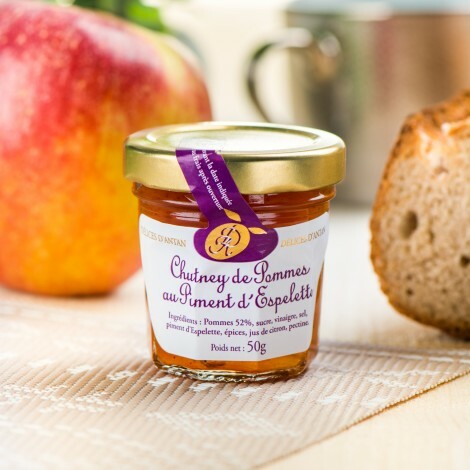 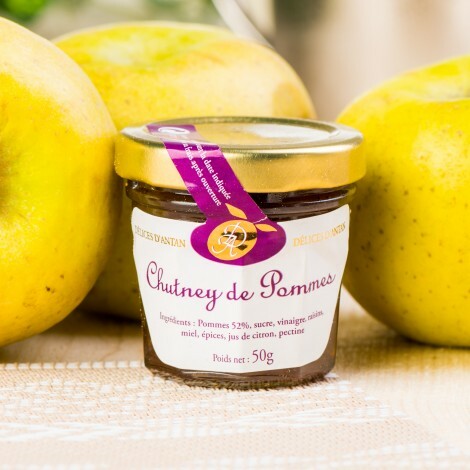 Sweet and sour condiment of fruit, the chutney is cooked in a spicy and vinegary syrup to a consistency close to jam. 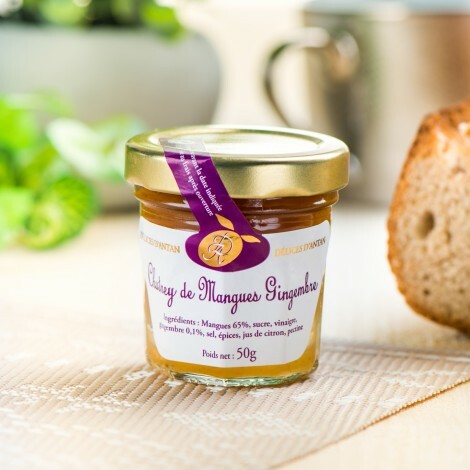 Its texture can vary from the syrupy purée to that of the jam in pieces. 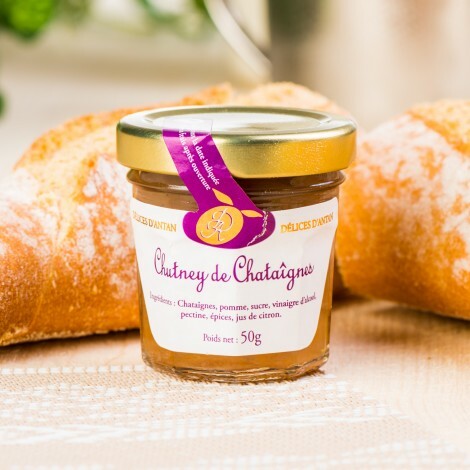 It is used to condiment various hot or cold preparations that need be spotted or accompanied. 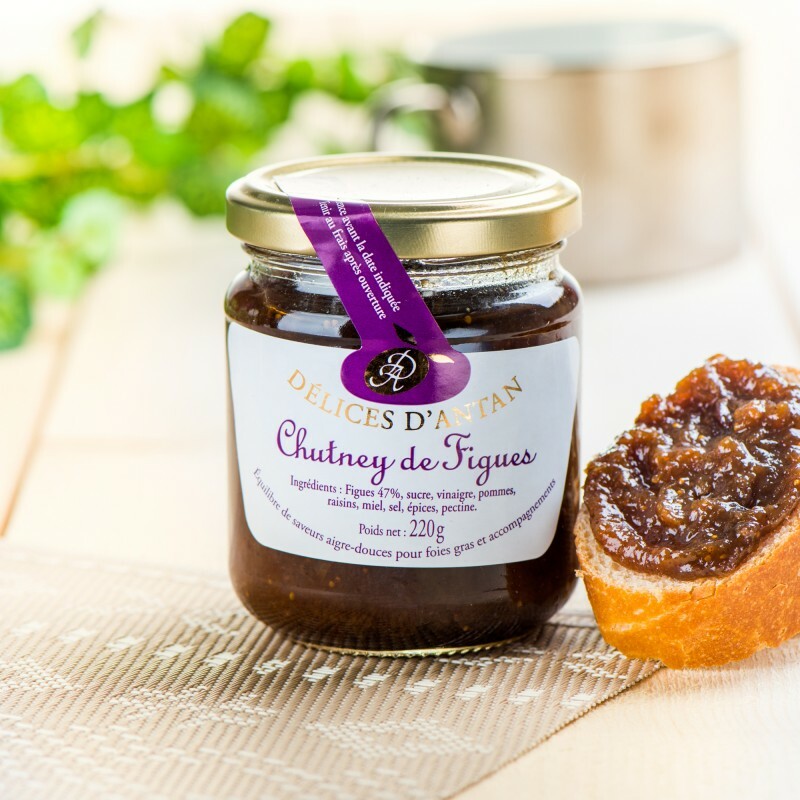 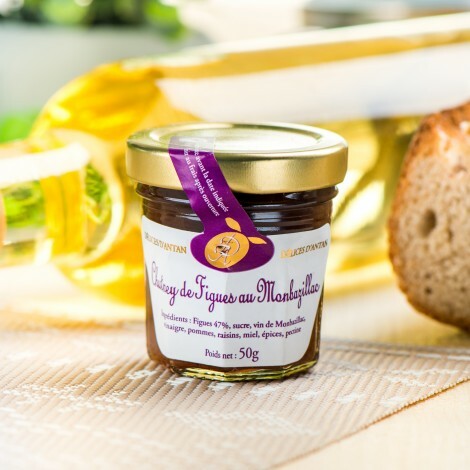 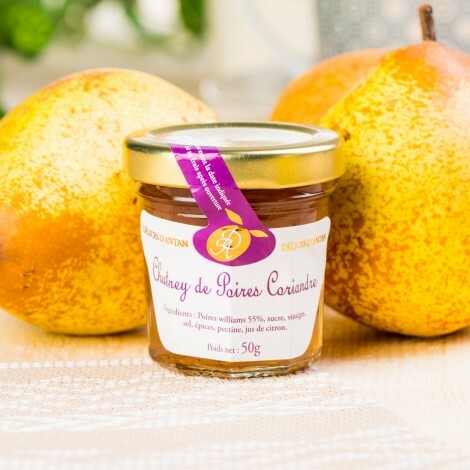 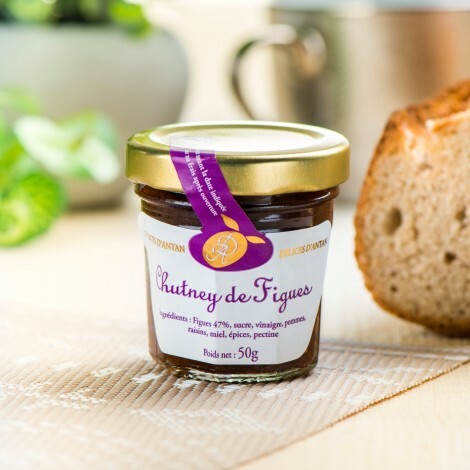 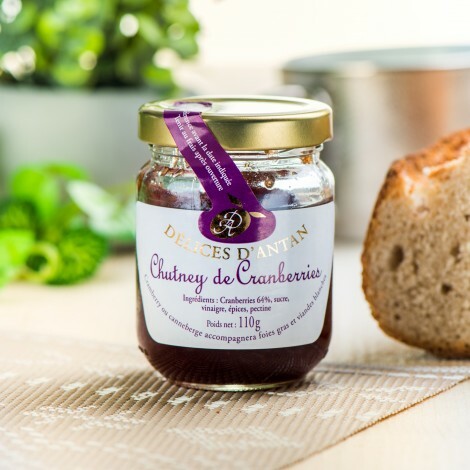 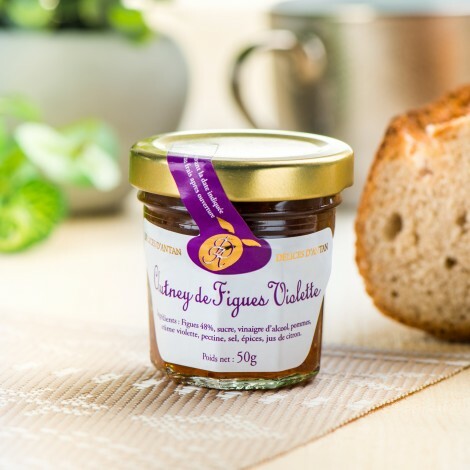 Specially designed and developed by us to accompany foie gras, terrines, stuffed necks and other specialties of local gastronomy, our chutneys will brighten your taste buds with their taste and originality.